Made with High End Grade 7075 Alum used in Aerospace equipment. Very high strength Alum. 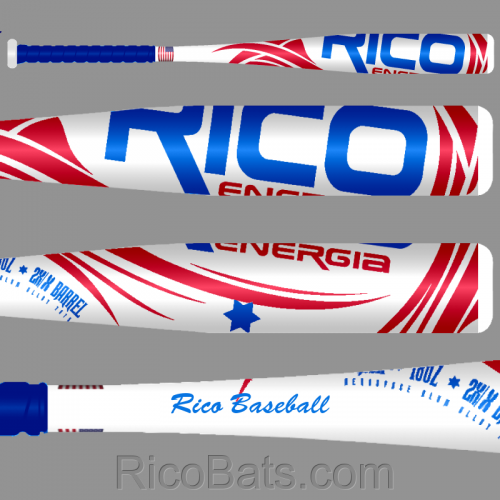 This is a High Performance bat at a great price.